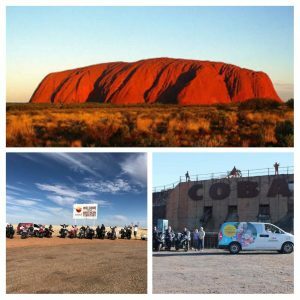 Are you interested in a Central Australia Ride? 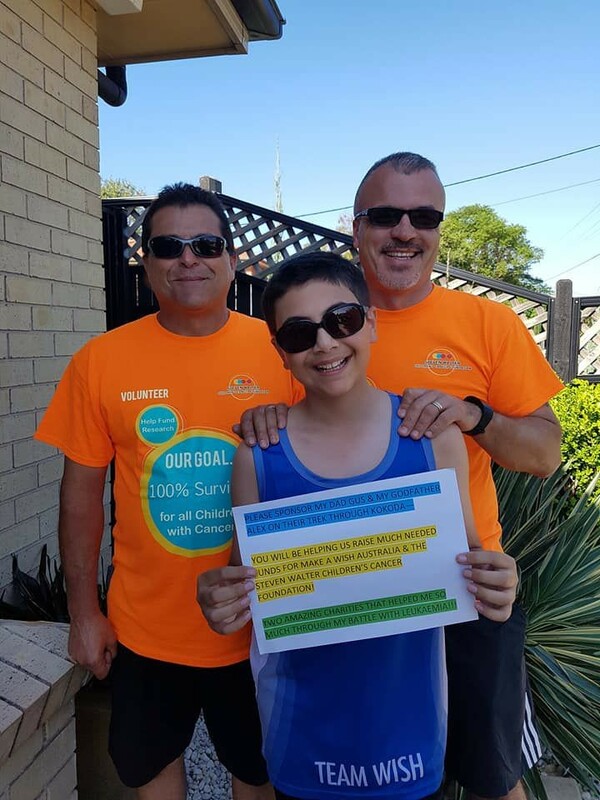 Are you interested in joining us for a fundraising ride through central Queensland, Uluru, Coober Pedy & Broken Hill next year? Departing Sydney around 1 May 2019 for approx. 15 nights. Our annual fundraising High Tea was on Saturday 11 August 2018. 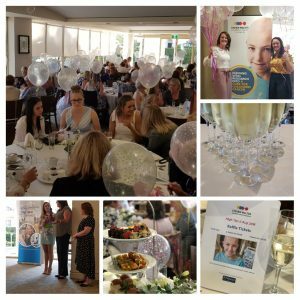 Our wonderful & very generous guests enjoyed a delicious afternoon tea with a glass of bubbles while helping us towards our goal of 100% survival for all children with cancer and prevention of their suffering, raising over $4000. Thank you to our hosts Ardency Aroona, Newton Real Estateand Kerstyn Walsh – Event MC and Bridesmaid for helping make it a fabulous afternoon as well as our wonderful guest speakers Jade & Fiona Gallard. Thank you to the Ponticello Family! 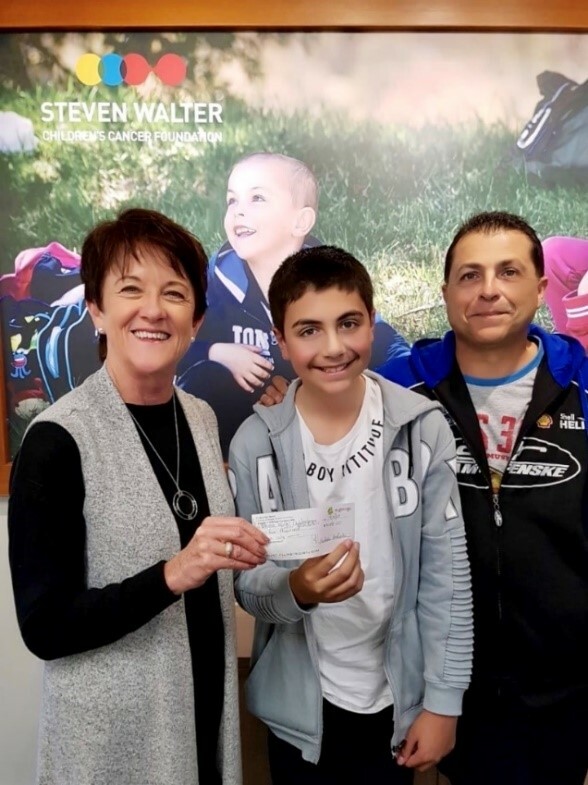 Thank you to the Ponticello family for their amazing donation of $4000 walking the Kokokda Trail to raise money. Thank you to the Escapees! The ‘Escapees’ are an awesome group of mates who have been coming to the Snowy Ride for a number of years. 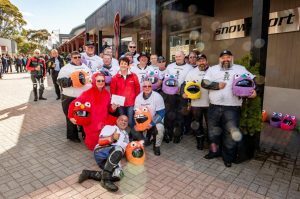 In 2017 they did some fundraising and presented a cheque at the Snowy Ride.